Burg Wachter safes are sold through Toowoomba Locksmiths store located at 6 Neil St., Toowoomba City. the new BURG-WÄCHTER safety cabinets with a certification which is valid all over Europe. 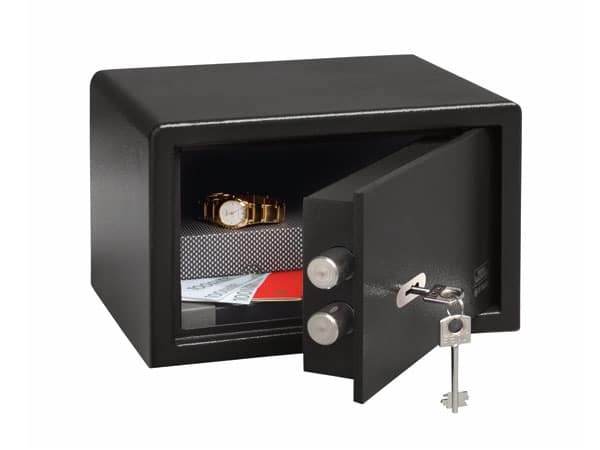 For the safe storage of documents, cash, jewellery, arms or ammunition, coins and valuables. 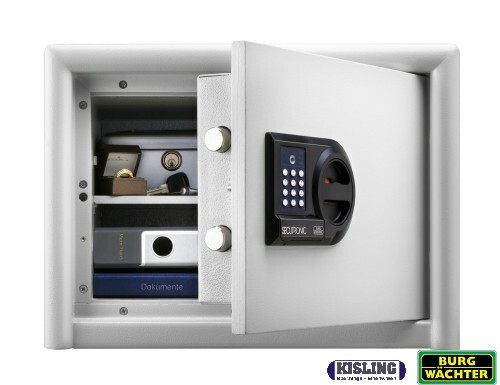 The P1S is the smallest safe in the PointSafe range from Burg Wachter and is key locking. Two keys are supplied and we can offer additional keys if required at the time of order. It is secured using the fixing points in the rear or base of the safe and fixings are supplied. The door on this model is double walled for added peace of mind and this model has a cash rating of $15,000 for valuables.